Fall is upon us and the weather is starting to cool off. As the weather cools we enjoy the outdoor weather and the change of season. But the change in season will also change the soil conditions. Here are a few things that will help your foundation around your property. 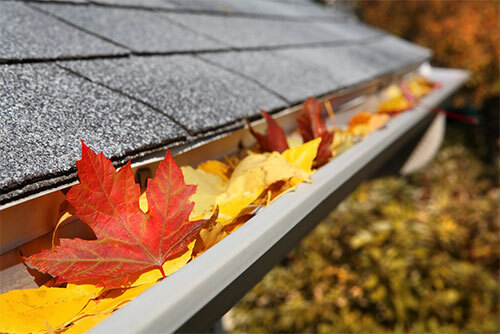 As the leaves begin to fall off of the trees, they often land in your gutters. Too many leaves will cause them to clog. Gutters that are clogged can overflow and cause water to pool around your foundation. Water pooling around the foundation can cause damage. Be sure that your gutters are clean and water can easily flow to the downspouts. Also, be sure that your downspouts channel the water away from the foundation. A change in weather conditions can cause soil to shrink or expand depending on the season. This can lead to foundation settlement. With settlement you might notice cracks in the drywall or ceiling, or doors that are sticking. These are signs of foundation settlement. If you notice this in your home, contact us and we’ll provide a free estimate. Ignoring this issue can lead to larger problems down the road. Contact Best Waterproofing for a free foundation estimate. For your convenience you can call us at (502) 457-1962 or you can submit a form on our contact us page.